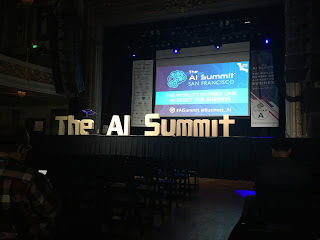 I was in the United States to attend an AI conference. Luckily for me, it was being held in downtown San Francisco, a location that is chock-full of my favourite restaurants. This trip turned out to be a perfect mix of business and pleasure. I had been missing steaks for a while, and this also gave me a chance to try out some of the city’s better steakhouses.